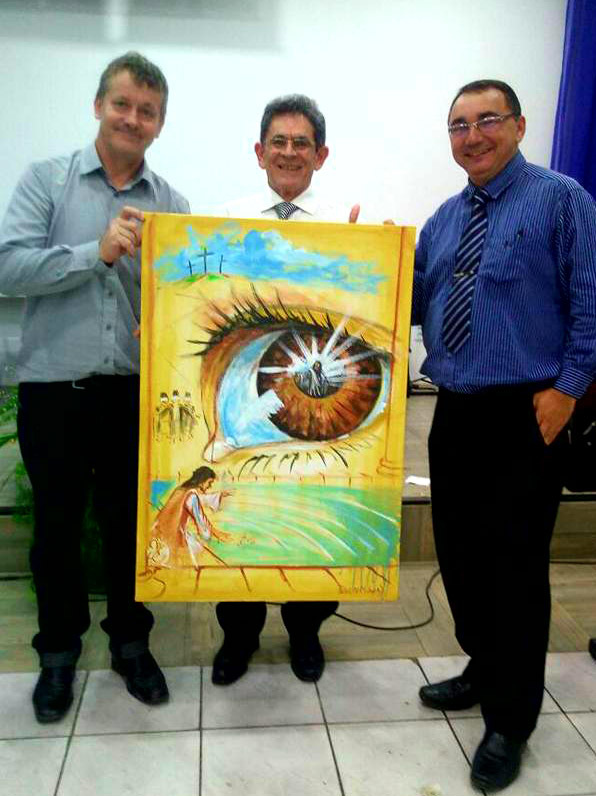 Live Art - Peter N Millward - Art News, Testimony and Blessings. 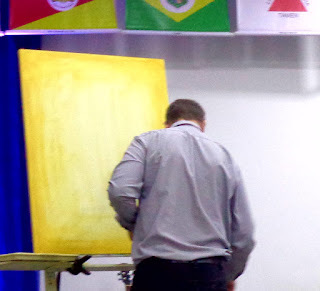 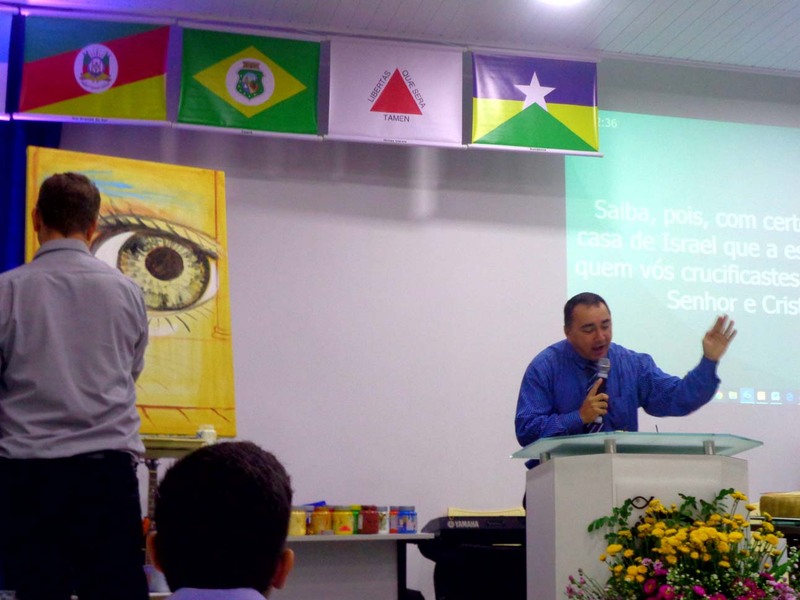 I have been doing live art during preaching here in Brazil for a couple of months.....We think it is going very well....each church where we go, gets the finished picture as a gift to bless them. 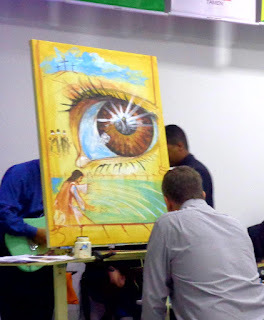 Some photos of last Sunday at a local Baptist church - the picture was done within 40 - 1 hour. 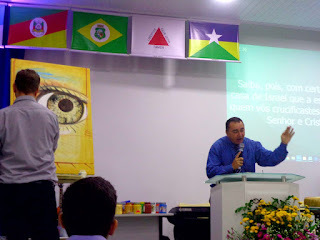 The preaching was from John 9 - Jesus healing the man born blind.